Have you read the book or seen the movie, The Soloist? Did you meet Nathaniel Ayers, the subject of the movie, when he jammed with Al Bumanis at the AMTA conference several years ago? 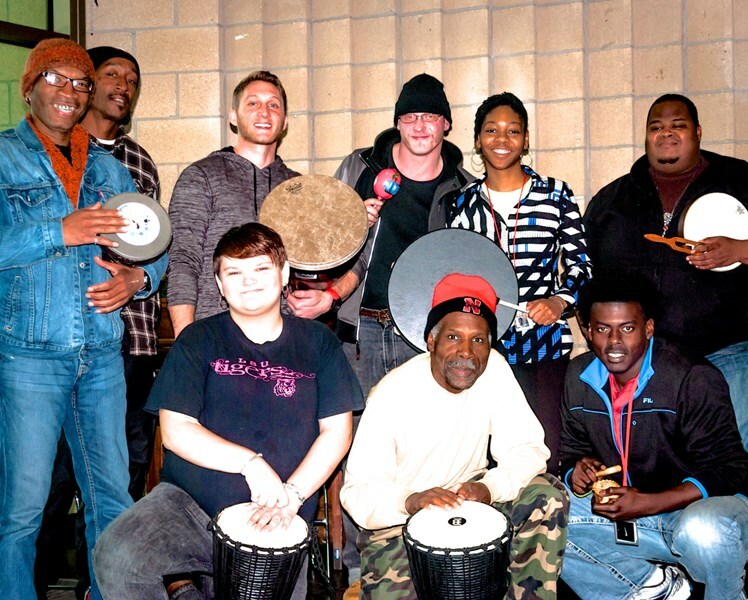 Did you know that, as a result of that connection with Nathaniel Ayers, a music therapy program has been launched at The Bridge, a cutting-edge homeless recovery center in downtown Dallas? Did you know that the music therapy program is an integral part of the Behavioral Health Care services at The Bridge serving many individuals who are dealing with mental illness and/or chemical dependency? This AMTA-Pro podcast features a conversation with some of the key players in the process of launching this music therapy program. Nathaniel Ayers’ sister, Jennifer Ayers-Moore talks about her brother’s study at Julliard, the impact of schizophrenia on his life, their introduction to music therapy by Al Bumanis at an AMTA conference, and her interest in having music therapy services in implemented in homeless recovery services around the country. Sam Merton, CAO at The Bridge, continues the podcast conversation with a brief history and overview of the innovative homeless recovery services offered at The Bridge for thousands of individuals, many of whom are dealing with mental illness or chemical dependency. Board certified music therapist Kamica King tells AMTA-Pro listeners how the music therapy program unfolded at The Bridge and plans for expanding music therapy services. This podcast conversation is just one example of the impact of teamwork on expanding music therapy services for individuals in homeless recovery programs as well as numerous other populations and clinical settings.